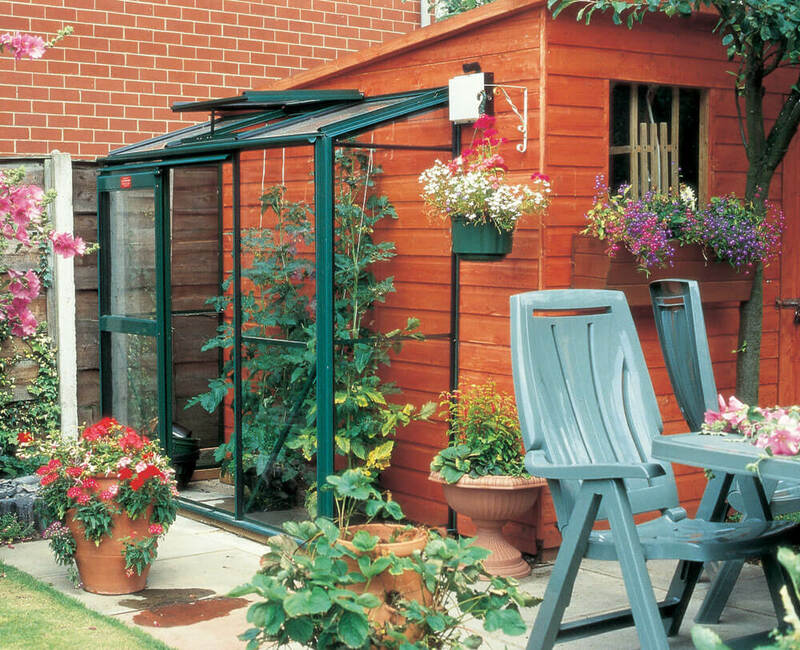 The 2ft 3ins wide Easygrow aluminium lean-to is a superb all-rounder product, perfect for providing a little extra space for your plants without dominating the area. Get growing success in a reduced space without a reduction in quality. The lean-to comes in six colour options, with three choices for glazing; horticultural glass, toughened safety glass and 6mm twin wall polycarbonate.